Small lifestyle changes can add up to improve your health. Much of what we talked about in this 30 Day Self Care Challenge, and especially the quick stress busting tips might seem kind of small. And when you’re feeling very stressed out and overwhelmed, they may seem like a small drop in the budget. Doing something more radical might be tempting so that you can see faster results. While doing something as drastic as selling your house, quitting your job, and moving across the country could certainly be an option, it’s not your only one. 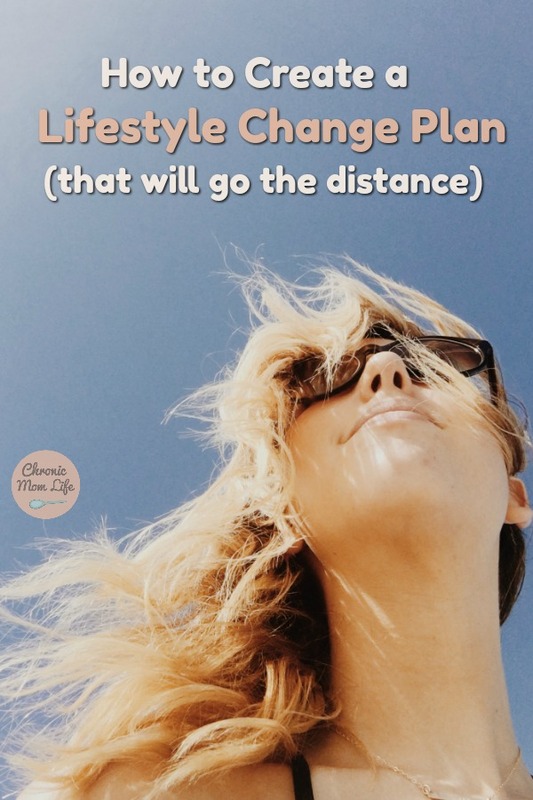 All the small changes and tweaks we’ve talked about throughout this self care challenge can add up to improved health and reduced stress. 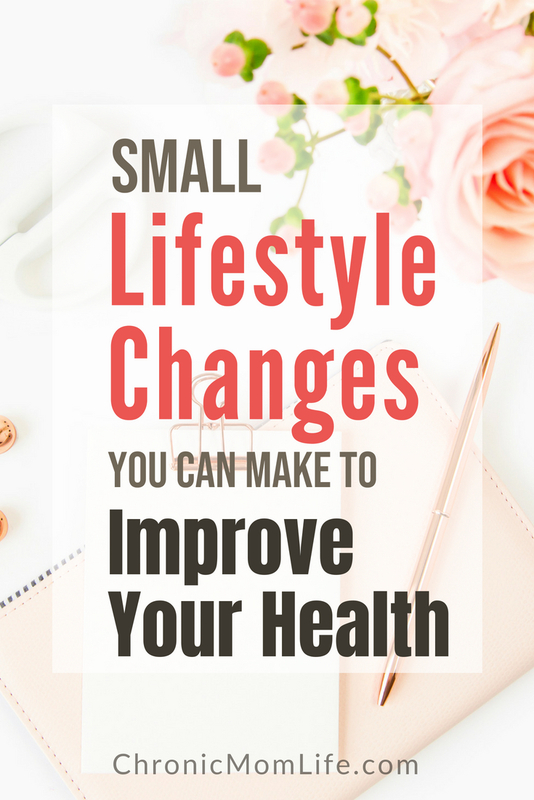 They may seem small but as you become more intentional about them, your efforts will multiply to bring about real changes to your overall health. The key is to intentionally implement them one at a time and be patient. You’ll get a little bit of stress relief every time you try something new. Even if all you can do right now is getting an extra 20 minutes of sleep per night or starting to doodle when you feel stressed out. That small beginning will help you to start to feel better right away. And the next small change will move you yet another step in the right direction. And before you know it, you’ve made great strides towards a more less stress and a more fulfilled life. The first part is always the toughest. It would be lovely to simply push a button that could make our stress and worries vanish, but that’s not reality! But you do have the capability and power in you to change your life for the better, just one step at a time. And in the end, that’s much more valuable than a quick fix. You’ll feel so accomplished with what you’ve done! You’ll be able to enjoy the fun and relaxing lifestyle you’ve created for yourself and your family. So go ahead start making some small lifestyle changes TODAY. Go back to that list of things you made that stress you out. Keep working through them. As you declutter your schedule and time goes by you’ll start to see more and more opportunities to for little tweaks and changes that will improve your quality of life. You just have to be mindful of them and then implement them. As you do this, it won’t take long before you see some positive results. It might also help to remember that you’re not only changing your own life and how you’re feeling, but also the lives of your loved ones. A more relaxed and less stressed partner, parent, and friend is a much more fun to be around than a woman who’s constantly stressed out and snapping at everyone. If you’re in a bad place as you’re reading this, here’s a few quick stress busting tips that you can implement right now. Take 20 minutes to try something new. It could be reading a new book, meditation, doodling or just going outside for a run or walk. Drink more water. This can’t be overstated. Many of us are chronically dehydrated and fill up on water and soda. Adequate hydration affects everything from your overall health to your moods. Just say no. This isn’t always easy or even possible, but carefully evaluate your time commitments and your energy level before you say yes to the next thing. It’s perfectly acceptable to say no when you need to. Practice gratitude. No matter what’s going on, there’s always something to be grateful for. It can be as simple as telling a family member that you love them and finding something beautiful in nature. I have one thing to ask you. Compared to where you were at the beginning of the self care challenge, how much more relaxed are you feeling as you’ve made your way through the challenge? If you’ve been applying even just some of what I shared with you throughout, you should start to feel less stress and have a calmer, more balanced life. Take a few minutes today to reflect on not only how far you’ve come, but more importantly how this simple self care challenge has influenced you to take positive steps to improve your health. I’d love to hear what positive experiences you’ve had as a result of spending the month working on relaxing more and stressing less? I agree that even a few small changes can improve well being by a lot! I have gotten a lot better at saying No, but I definitely need to drink more water and stay unplugged! I’m guilty of not taking care of myself. I need to do all of these things! I’ve been drinking more water, and it does make me feel better! Great challenge! These are such great tips. I really do need to learn to unplug and drink more water. Two of those are things that I really really need to do more. Drinking water and unplug! Now that I am working on my phone so often I forget to unplug. I still struggle with the water intake! I want to thank you for showing this old man new tricks. Not really tricks, but different ways make life easier and more comfortable. I have enjoyed starting to color again, especially with the new liquid pencils. Going for walks, and not being ashamed to wear my portable oxygen unit.